Will Little Witch Academia 2 awaken anime studios across Japan? You are here: Home / TV / Anime / Will Little Witch Academia 2 awaken anime studios across Japan? This isn’t yet another Kicktarter. For a start, this is a Kickstarter to do the wonderful Little Witch Academia a free anime from Studio Trigger. Also, this is the Kickstarter that introduced the Japanese anime studios to crowd funding. If the promise of a sequel feels like a “shut up and take my money” then here’s the magic link. This will fund. Studio Trigger asked for $150,000. That gives an indication into the cost of making an anime and also how cool the studio was for being prepared to do a 20 minute Little Witch Academia 2 without funding. How are they doing? Approaching half a mil. 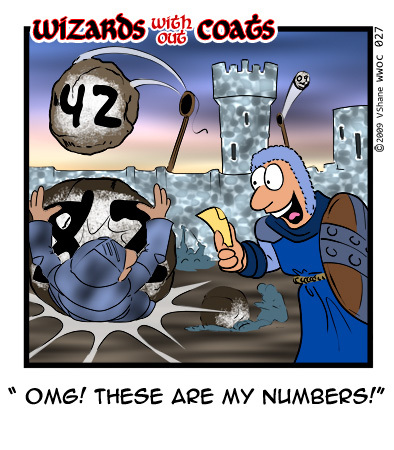 At the time this post is being written they’ve over 5,400 backers and $413,000+. Even with a mean run of cancels (and there’s no reason for that to happen) this anime will get made. I hope this opens the flood gates. 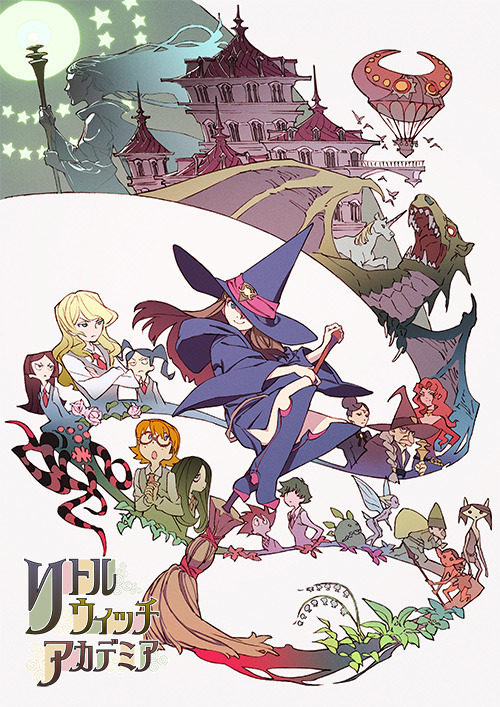 I hope other studios see how successful Little Witch has been and how Studio Trigger managed to reach out to fans outside Japan, scattered all over the world and raise money from them. One worry, though, and that’s whether there’s any region encoding on the Blu-ray. Wikipedia suggests that 70% of Blu-rays are region-code-free and so this is only a tiny worry for Little Witch. I’m backing this one. Are you?